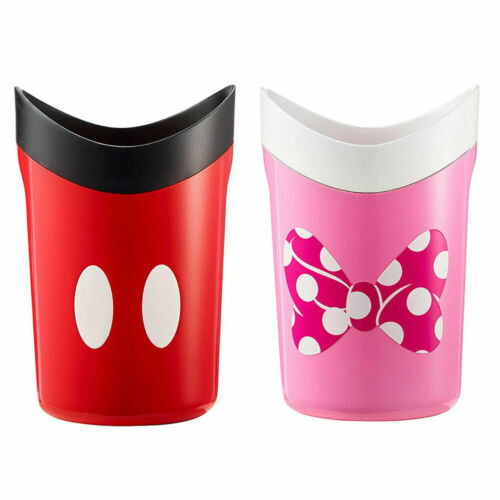 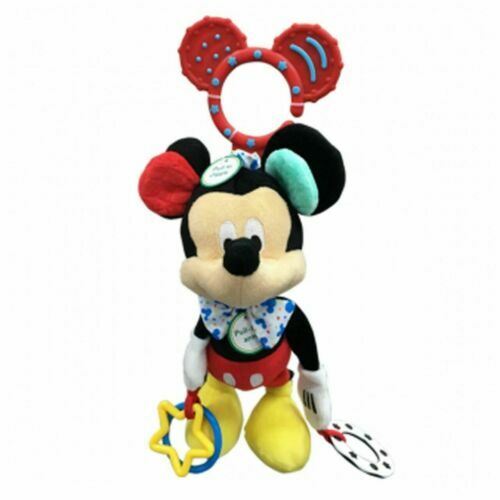 Minnie Mouse Doll (Brunette) - Disney Baby Free Shipping! 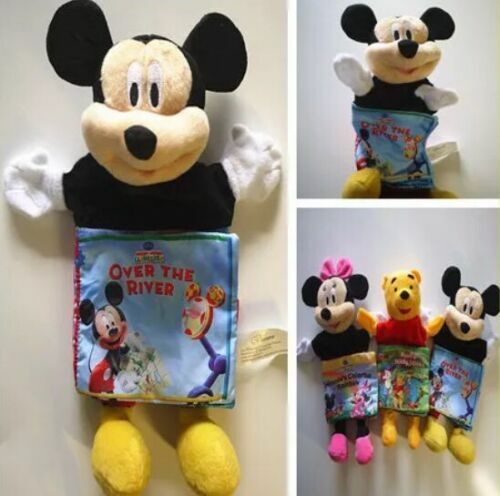 BABY PERSONALIZED MICKEY MOUSE SECURITY BLANKET BRAND NEW "GREAT GIFT"
Mini Jingler - Mickey Mouse - Disney Baby Free Shipping! 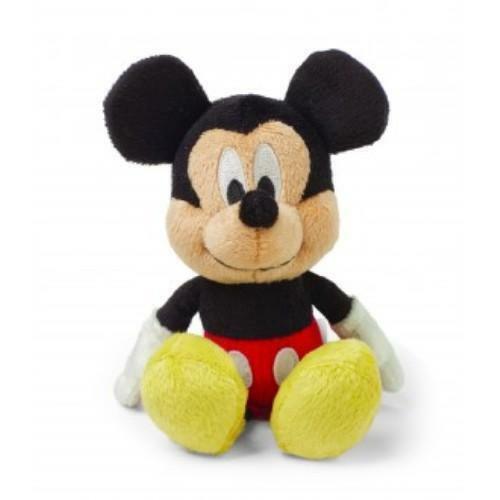 Kingdom Hearts - Hero Plush (Mickey) - FunKo Free Shipping! 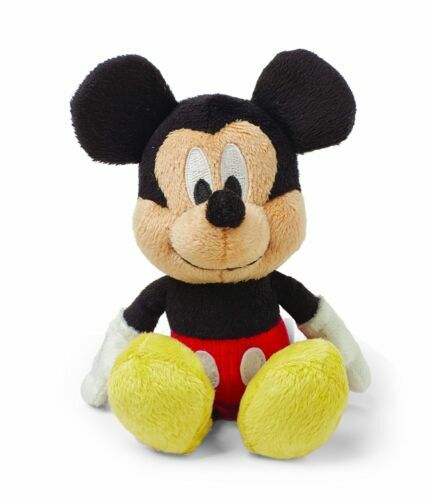 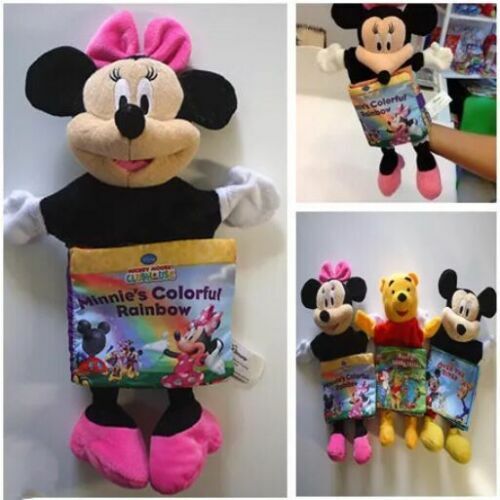 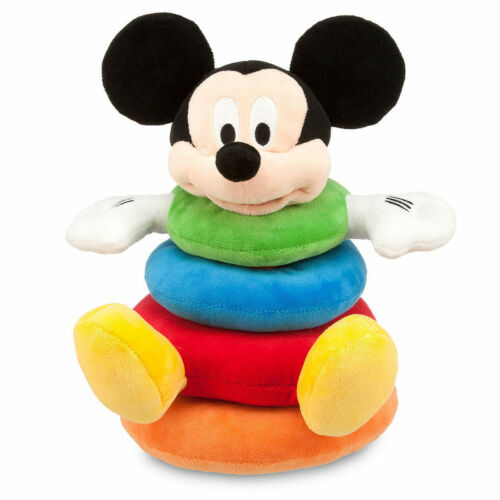 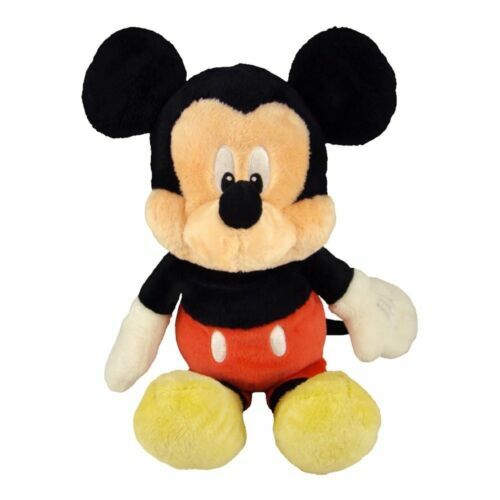 Mickey Mouse Plush Doll - Kids Preferred Free Shipping! 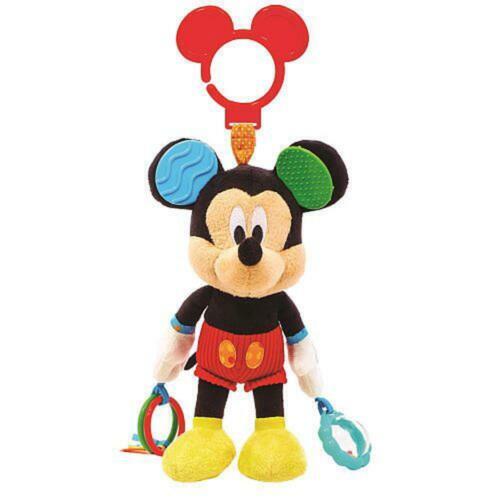 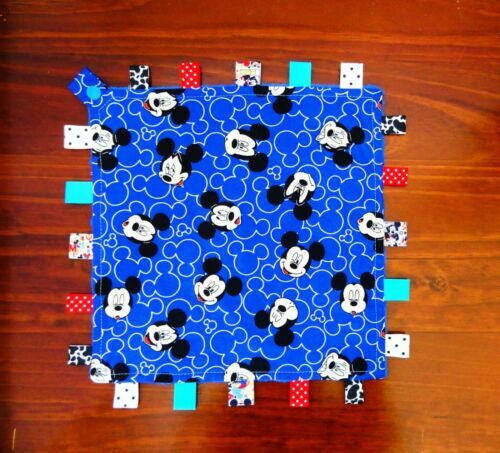 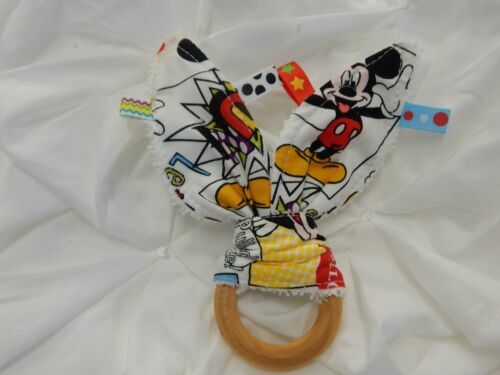 Mickey Mouse Activity Toy - Kids Preferred Free Shipping! 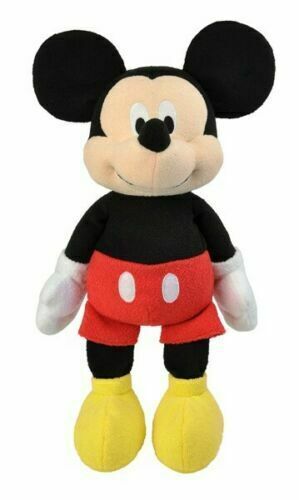 Mickey & The Roadster Racers Plush - Minnie - Mickey Mouse Free Shipping! 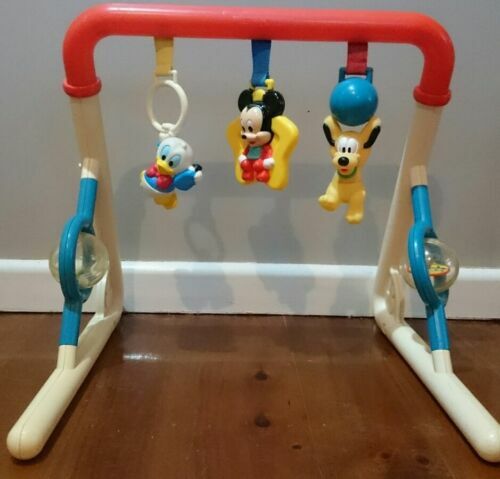 New Disney Baby Mickey Mouse On the Go Activity Toy Textures Sounds Kids Gift!